Dominic is currently employed as a technician and as Tutor Support. Dominic began his career at the School as a student on the Foundation Course in 2009. He then spent four years studying Painting at Gray's School of Art, graduating in 2014 with a BA (Hons) Degree. 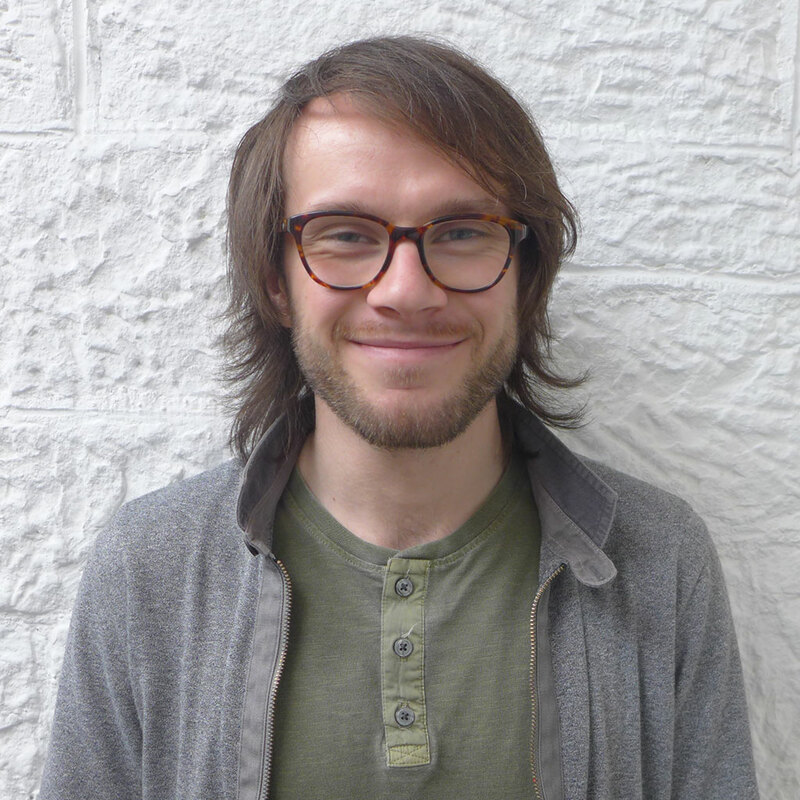 In recognition of his achievements Robert Gordon University awarded Dominic a studio space at St Margaret's House in Edinburgh where he exhibited his first solo show in 2015. Dominic was also selected for the Royal Scottish Academy New Contemporaries that year to exhibit new work based on his degree show. In his own time Dominic is developing further work in his studio for exhibition.